Why purchase an OEM (Orginal Equipment Manufacturer) at much higher prices. Deals4toner offers premium quality compatible ink and toner cartridges at great prices that are guaranteed to meet or exceed original ink and toner cartridges in both print quality and page yield. 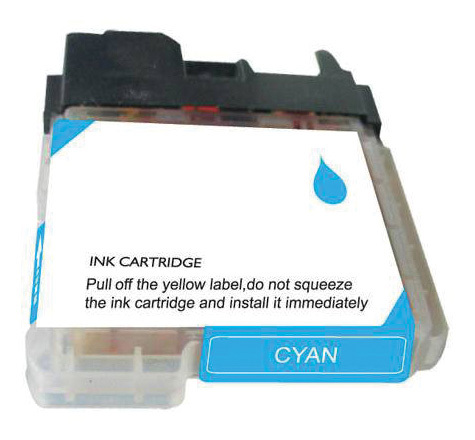 Our Brother Compatible Ink Cart LC65C Cyan is manufactured with quality new and recycled components in ISO9001 / ISO14001 certified factories. Deals4toner.com offers a ONE Year satisfaction guarantee from date of purchase and will not void your printer warranty. 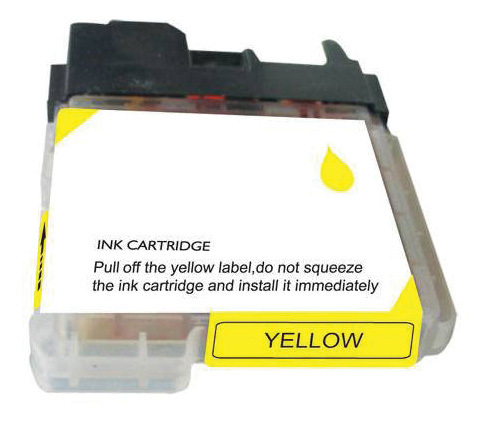 Warranty One Year from us and will not void your printer warranty. References to brand names, images and logos are solely for descriptive purposes and to illustrate compatibility of our products. Trademarks and copyrights, including images, logos and brand names are the property of their respective owners. Copyright www.Deals4toner.com. All Rights Reserved. Theme by Tango Pixel.